May I ask where you got your beauties from? 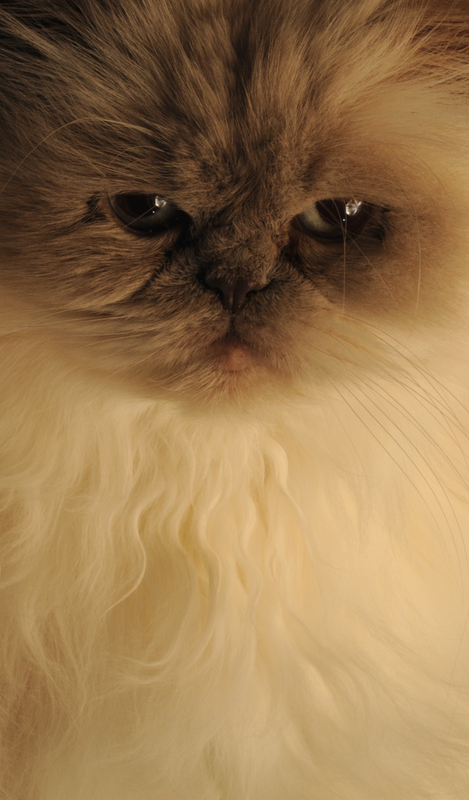 I know it’s been a long time…I too lost a beautiful Persian of 17 years and for months have been looking for a high quality cat. Hello Rachel, sad to hear about the loss of your little cat. Its a painful process losing a pet………….. I am sorry I cannot help you here, the breeder gave up many years ago. 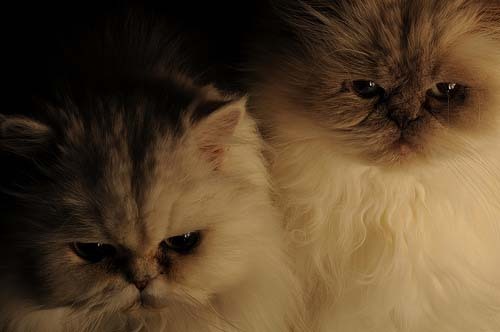 How about contacting a specialist group, I am sure there must be a persian cat society? I have been cat free since Lilly and Ferdy died, haven’t been able to fill their space yet, it just doesnt feel right. I know exactly how you feel. I have had emotional ups and downs over my Walters death. Sometimes I still can’t even talk about it without breaking down. 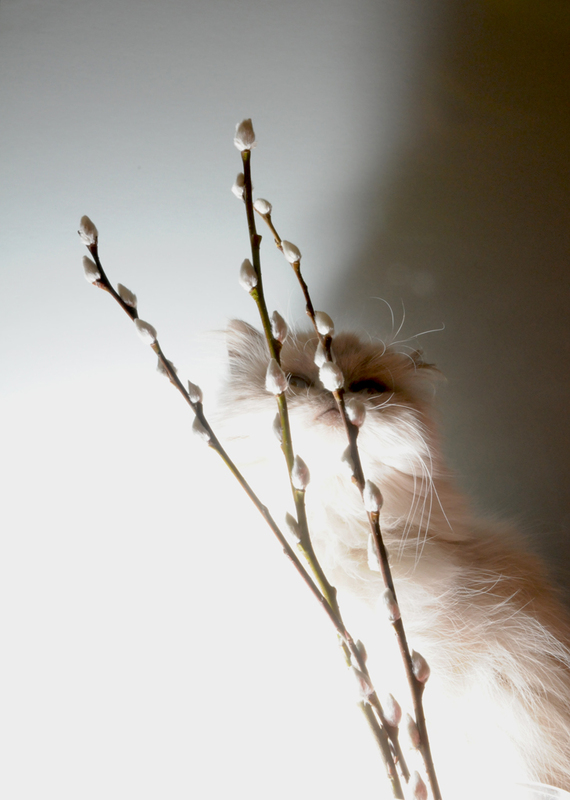 I have been in contact with a few networks, but I’m looking for a special high quality Persian. I actually found a lady who has beautiful dearhearts, but she only sells female and I have my heart set on another little boy, being that I have a female Maltese that I acquired shortly after the death of Walter out of grief trying to fill that space…I didn’t. She took to my husband instead. Your cats were absolutely beautiful. I really honestly feel your pain. My Walter passed sept 30th 2010, I see yours is even more recent. Hang in there.